Quite frequently, I see written on NatureScapes.net and many other photography sites that Canon is ripping off the public with their full sensor cameras since they cost approximately double what a cropped sensor camera costs. Having worked in the semiconductor industry for over 23 years, over half of which was spent in Yield Improvement Engineering, I always realize that the people who are writing this really do not understand the economics of semiconductor manufacturing. The bane of semiconductor manufacturing is die yield or in our context, sensor yield. Digital sensors, like all other semiconductor devices are made on wafers that have a number of sensors printed on them. But only a percentage of these are good and the rest are scrap. The percentage of good sensors as their size goes up is reduced dramatically. In the example below, we have a large sensor being manufactured on a wafer. The wafer has a total possible yield of 8 good sensors but there are 3 killer defects, depicted by the black dots so the yield is only 5 good sensors or 60%. Now let’s say we halved the sensor size on the same wafer with three defects. We now get 13 of 16 good sensors for a yield of 81.2%. 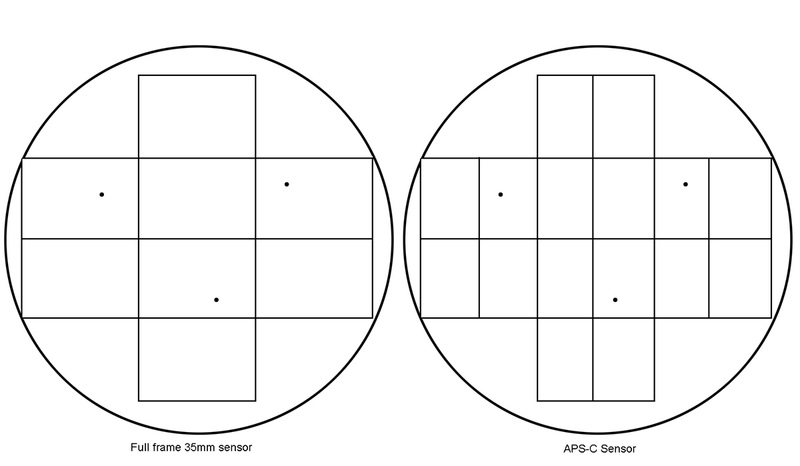 Figure 1: Wafer on the right with a large sensor and three killer defects yields 60% while wafer on the right with smaller sensor yields 81%. Also note from Figure 1 that if I were to make the size just a little bit smaller, I could now utilize more of the silicon and improve the yield percentage even more. Now let’s apply this learning to actual Canon camera sensors. I am assuming for the sake of discussion that Canon manufactures its sensors on 200mm wafers which is the industry standard although the more advanced manufacturing lines are transitioning to 300mm wafers. The economic argument, however, is unchanged. I will be using a wafer manufacturing cost of $1000 which is a very realistic estimate and likely within 10-15% of the real wafer cost for these sensors. I am assuming near world class defect densities. While I don’t know the exact fabrication defect densities for the Canon sensor line, I can estimate them fairly accurately based on my experience in the industry. There is very little difference these days in the semiconductor industry in yields on processes of differing minimum circuit dimensions so that has been eliminated as a factor. From the table above, we see that the full frame sensor costs more than 10 times the amount of a 1.6x sensor even though the actual area is only 2.6 times greater. My assumptions can be dramatically off but the result will be the same. In addition to the dramatic increase in sensor cost with sensor size, other components of the camera will also cost significantly more. The buffer memory generally has to be more and often faster or with more channels from the sensor to the memory to maintain the frame per second rate that we photographers require. The mirror box is larger and requires more sophisticated mechanics and electronics operating at tighter tolerances. All of these add up. Finally, due to the higher cost of manufacturing, and therefore, the higher retail price, the volume will be lower so there are fewer cameras to amortize the development cost against which also adds significant cost to a full frame sensor camera over an otherwise equivalent cropped frame camera. With the above analysis, I hope the reader will gain a better understanding as to why a full frame sensor camera costs significantly more to manufacture than a cropped frame sensor camera.